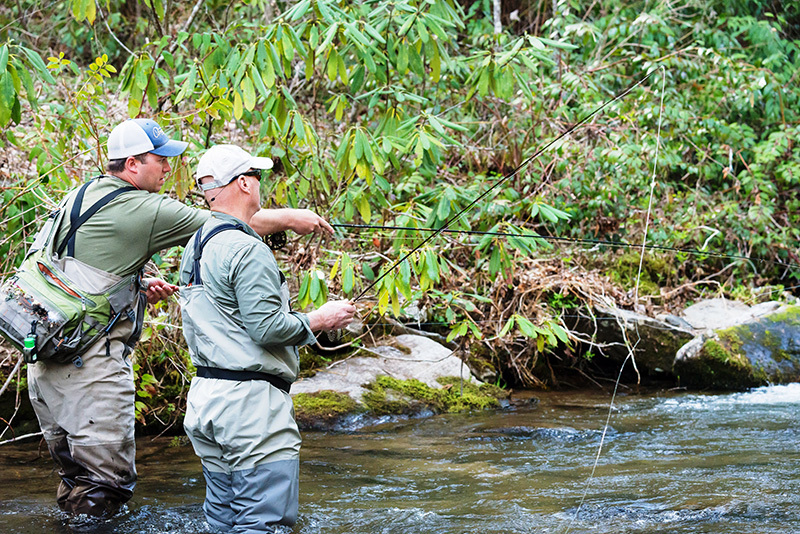 Western North Carolina has an expansive amount of wade fishing opportunities for targeting trout on the fly. We guide clients on over 30 rivers and streams in a short drive from our fly shop in Cashiers, NC. Depending on the time of year we fish the Tuckasegee tail-water, the technical Davidson river, the Panthertown Valley area for brook trout, and countless back-country freestone streams for wild trout. Depending on your needs, experience level, and physical capabilities our guides will use their expansive knowledge to make your day with us an experience you will never forget! Floating is one of the most enjoyable and relaxing ways that you can fly fish for trout. Our float trips for trout are done on the Tuckaseegee River, just a short drive from our shop. Your guide will row you down this scenic river in either a drift boat or raft set up for fly fishing. The nice thing about floating is you will see several miles of the river, and fish in places not so accessible to wade fisherman. The best time to book a float trip on the Tuckaseegee are the months of October through May. Lunch and all equipment are included in the price of the trip. Anglers will need to purchase a NC fishing license with a trout stamp. Want to get away from the crowds, yet have quality fish in front of you? We have partnered with several private land owners to offer a solitary experience, and managed their streams for better than average sized fish. To offer the best experience possible, we limit these sections of water to one group per day and are first come, first serve. Maybe one of the best kept secrets in Western NC, our smallmouth bass fishing is exceptional. These predatory fish will hammer your fly or lure, and when they do, hold on because you are in for a fight! We target these fish with both fly and conventional gear. The best way to catch one of these thrilling fish is to float the Tuckaseegee, Little Tennessee, or French Broad river with us. Smallmouth can be caught year round, but the optimal time of year is right smack in the middle of summer when the water is warm, low, and clear. All gear and lunch is provided. Anglers will need a NC fishing license (no trout stamp required). Here at Brookings we offer a unique fly fishing school for the beginning angler. The objective of this course is to teach you enough about the fundamentals of the sport to give you the confidence to go fishing on your own. The course is a full day, and we divide it into two parts. The first half of the day is instructional: casting, knot tying, where to look for trout, and basic fly selection. After a lunch break, we will spend the second half of the day on the trout stream reinforcing what you learned that morning. Remember, the goal of the day is to teach you the fundamentals, and if you catch a fish that is just an added bonus! All of our schools are done privately by reservation (you, and whomever you choose to bring) so that each person gets the most of their experience. All gear and lunch is provided. Anglers will need a NC fishing license and a trout stamp. Marc Hipp grew up in Western New York and fished the spring creeks of the Southern Tier for trout with PhDs. When the cold months of winter arrived he turned his attention to the “hunt for steel” (steelhead) in the tributaries of the Great Lakes, better known as “Steelhead Alley.” Living in upstate South Carolina for the past thirteen years, Marc has made the rivers and streams of Western North Carolina his “home waters." Ben is originally from Asheville NC, but now lives here in Cashiers and guides for us full time at the shop. When he's not guiding you can usually find him exploring new streams in the area or chasing musky on the fly. As the weather gets colder he likely has his sights set south towards warmer climates. Whether it be Snook in Sanibel, Tarpon in Islamorada or Lowcountry Redfish. However its only a matter of time before he's back on his home waters here in Cashiers NC. 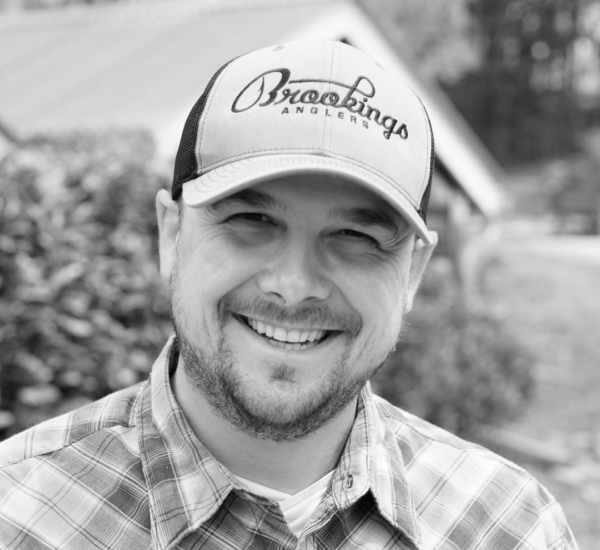 Whether floating down the Tuck or wading up the Chattooga, Ben enjoys sharing new water and strategies with clients here in his backyard. My dad tought me to fly fish when I was 12 but like many other fishermen I did't learn my full appreciation for fly fishing till my early 20s. Hiking and camping along local stream with friends became a more than frequent experience during summer. Before I knew it I was hooked and started collecting all the gear and local knowledge I could get my hands on in hopes to better my new found passion. Still to this day nothing excites me more than planning a camping/fishing trip with friends where I can catch native trout and explore new water. 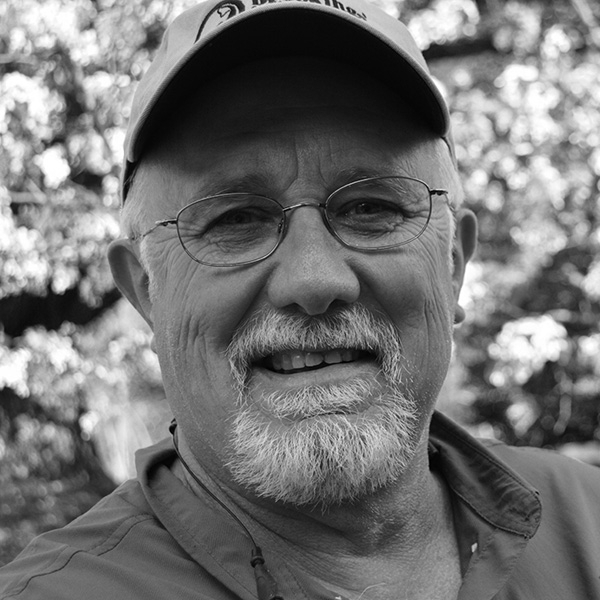 Roger Lowe was born in Waynesville, North Carolina, and has enjoyed fishing all his life. He started tying flies and fly fishing at a very early age. Roger had his own fly shop for twelve years and has been guiding twenty-five years. He offers wade trips and enjoys a day floating local rivers. Having been a fly tyer for forty years, Roger also offers fly tying instruction. Henry Williamson has been fly fishing for trout and bass for forty years and a full-time guide and instructor for twenty-seven. He credits his patient and loving wife with his longevity. 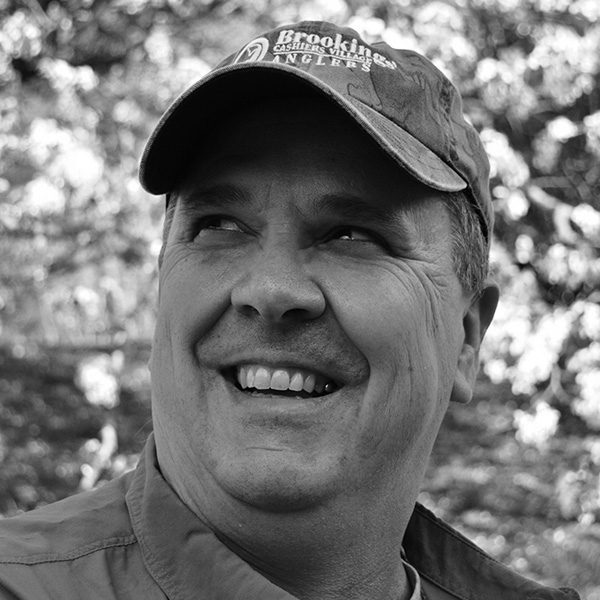 Henry is passionate about teaching fly fishing and truly believes that he has found his niche in life as an instructor. He offers both float and wade trips on the Tuckasegee and Toccoa Rivers. When Henry is not living to make other fisher people happy, he spends 100 days out of the year fishing for his own pleasure and enjoyment. 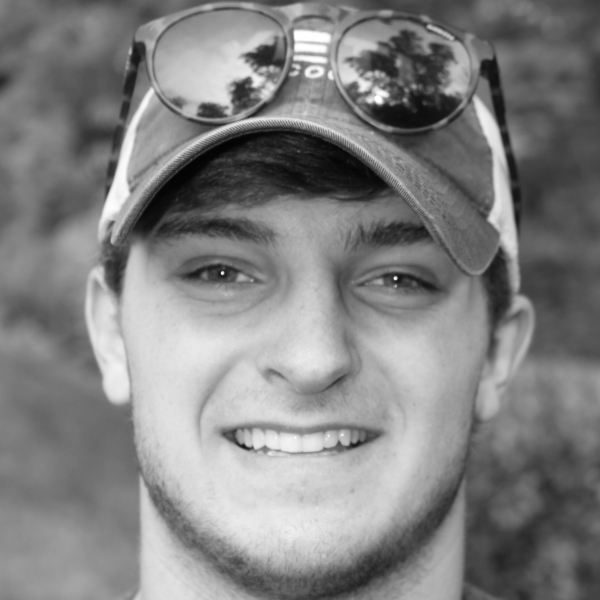 Harrison Beckwith was raised in Clemson, SC about one hour South of Cashiers. 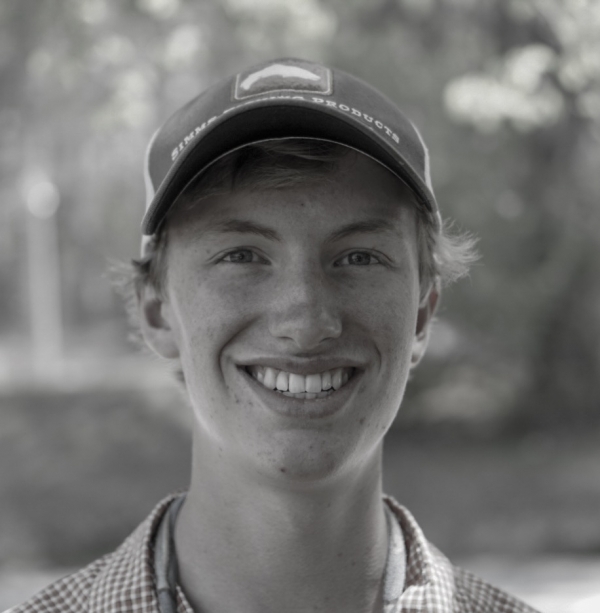 Harrison started fly fishing at the age of ten on his home waters of the Chattooga River. He graduated from Clemson University with a degree in biological sciences and continues to live in Clemson. Harrison roams with the seasons. Depending on the time of year he can be found chasing striper on Lake Hartwell with fly rod in hand, poling his skiff in pursuit of redfish on a lowcountry grass flat, or calling in birds over decoys in a makeshift duck blind. 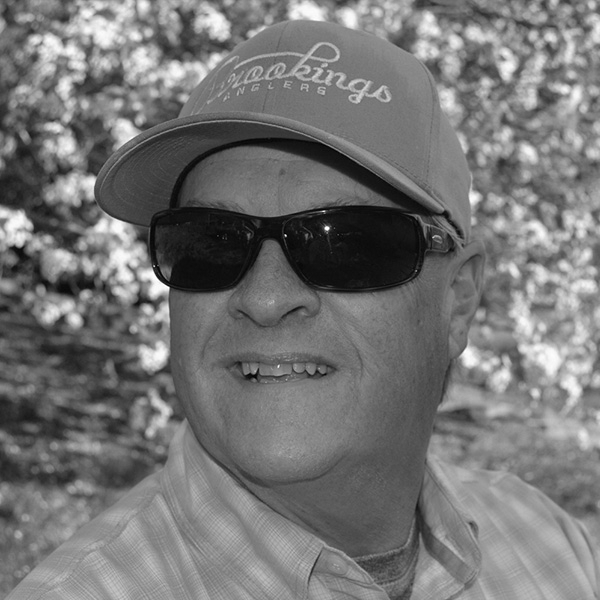 Harrison always returns to his stomping grounds on the mountain streams of NC where he thoroughly enjoys taking people fishing, and sharing his knowledge of fly fishing with people of all experiences and age levels. 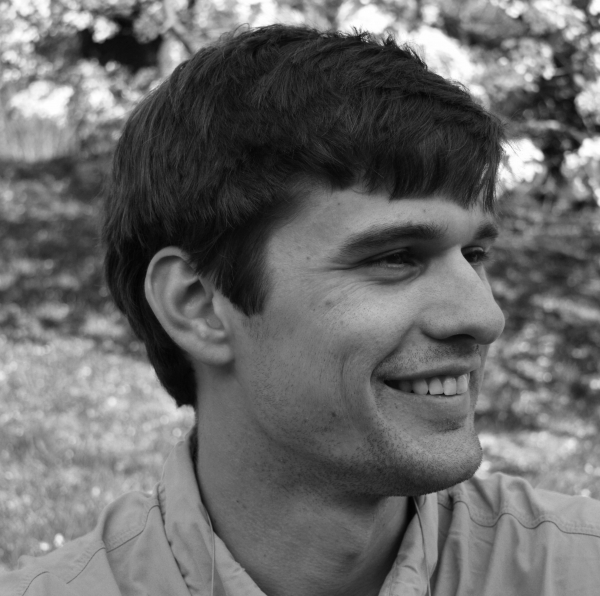 Leland Shockley is a native of Franklin NC, and has a Masters degree in entomology. Leland is also a competitive fly angler on the National and World levels. Ken Hardwick is a father of two beautiful little girls, and one heck of a fishy guy. 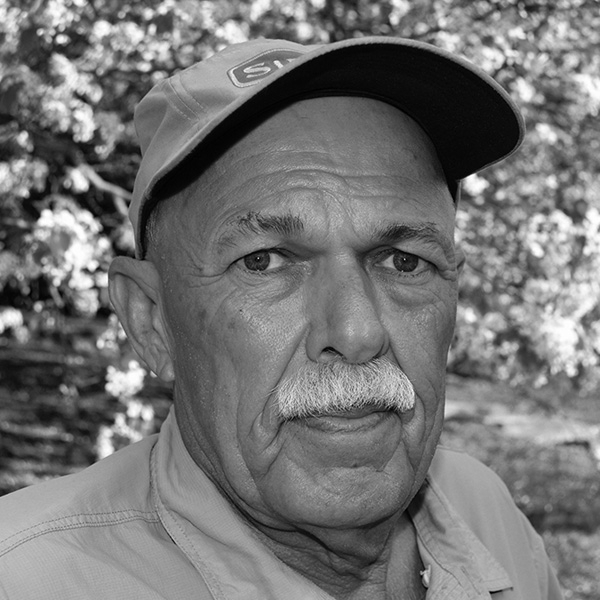 Ken has been guiding in Western NC since 2004. He lives in Brevard NC, and has named most of the fish in the Davidson River and surrounding streams in the Pisgah National Forest. John Muir grew up in Atlanta, Georgia and now lives in Highlands, NC. 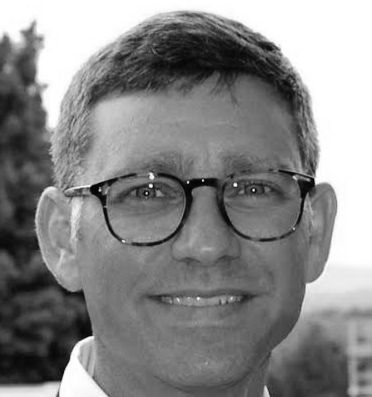 He started his guiding career in Vail, Colorado in the summers during College. After graduating from Ole Miss he moved to Colorado to fish and ski. 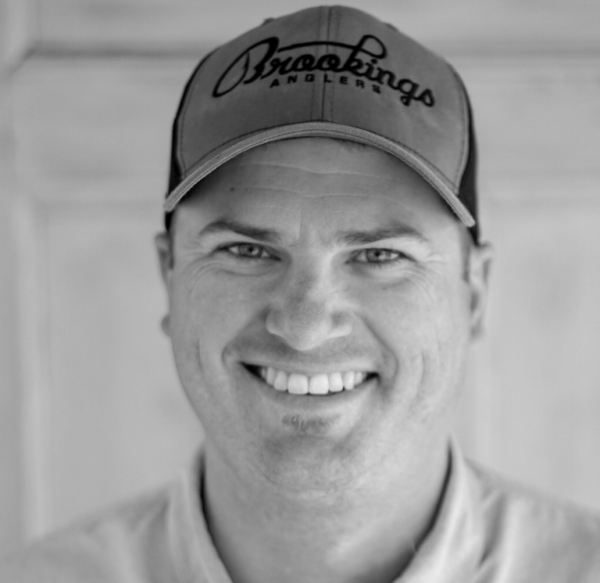 After 10 years, he decided to move to Highlands and started guiding for Brookings. Whether floating or wading, John loves sharing his passion for fly fishing. He can usually be found chasing wild fish, calling ducks or hanging out with his Wife Charlotte, son Shep, and yellow lab Hula on his days off. Jack Mincey was born and raised in Cullowhee, North Carolina, next to the Tuckasegee River where he caught his first trout. As a child he fished the lakes and streams in Western North Carolina. At the age of eight he started fly fishing for pan fish in the local lakes with his father. This progressed into fishing the local trout streams with a fly by the age of twelve. Jack has fished every mile of many of the streams in Western North Carolina and has been guiding the local waters for more than twenty-three years. Over the last few years he has specialized in fishing the Tuckasegee River with clients. Jim is a native of Jackson County, and fly fishing is a family tradition. His father taught him and his brothers, Jack and Bill, how to fly fish when they were young boys. His dad would take them camping on the White Water River just about every summer weekend. This is where Jim fell in love fly fishing the wild mountain streams. His son Mitch is keeping this family tradition going, he is also a fly fishing guide. There are not very many streams in the Cashiers area Jim hasn’t fished. The White Water River, Caney Fork, Thompson River, Chattooga River, Tuckaseigee River and Big Creek are streams he is very familiar with. Jim is also familiar with several of the streams in the Great Smoky Mountain National Park where he spends a lot of time riding his horse and fishing. He started guiding around 1985 part time, and has always enjoyed taking people fishing as well as showing them this beautiful area. Jim retired from Duke Energy last year with 41 years, and now has plenty of time to do something he really loves, and that is take people fishing. Jim lives with his wife Frances in Cullowhee N.C.
Simons Welter grew up in Statesville, NC, and is currently living in Spartanburg, SC. 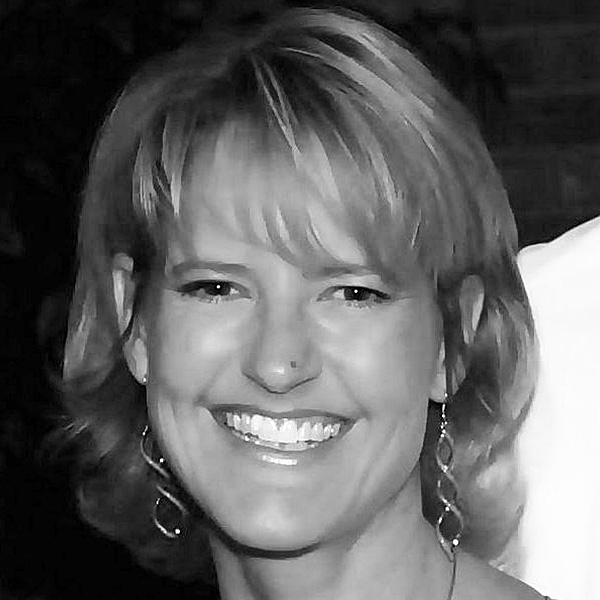 She graduated from Clemson University in 1988, is happily married and the mother of two grown children. Simons spends all of her spare time on the rivers of North Carolina and upstate South Carolina, with a special love of fishing small streams for native brook trout on dry flies. She has been guiding, mentoring and teaching fly fishing for the past 11 years, including working with Becoming an Outdoors Woman, Casting for Recovery and Casting Carolinas. Simons has fished in a dozen states, numerous foreign countries and is a member of Mountain Bridge Trout Unlimited. 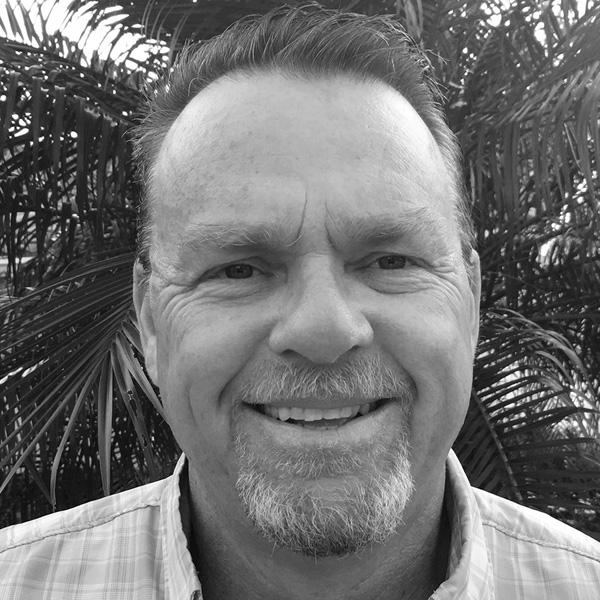 Marc Laurin Marc was born and raised in Palm Beach County, Florida. If he wasn’t in school, he was chasing snook and anything else with gills and fins at the local bridges, jetties, and spillways. At age 11, he started spending the summers in WNC with extended family. This is where his passion for fly fishing began. He continued the tradition of coming to North Carolina with his children to share with them his love of the mountains. Marc is now fortunate to spend the winter guiding the flats of Sarasota and Charlotte harbors in hunt of snook, redfish and tarpon, and the summer guiding the many creeks and rivers of Jackson County and the Smoky Mountains. 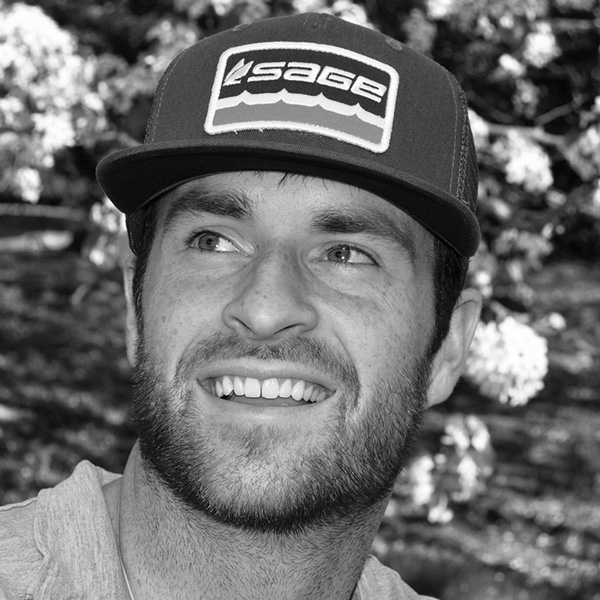 JT Eigel was born and raised in Atlanta, Georgia. 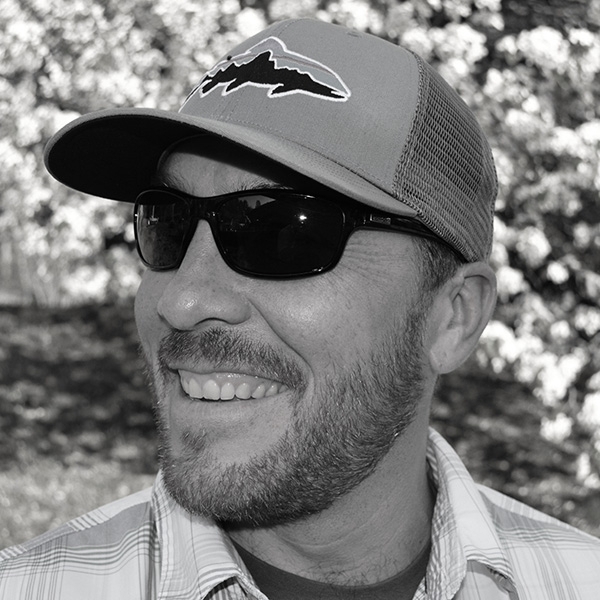 He fell in love with fly fishing when he was 12 during a back packing trip in Jackson, Wyoming; ever since his interest and love for the sport has been growing. JT began developing his skills in the North Carolina hills on weekend fishing trips throughout high school. 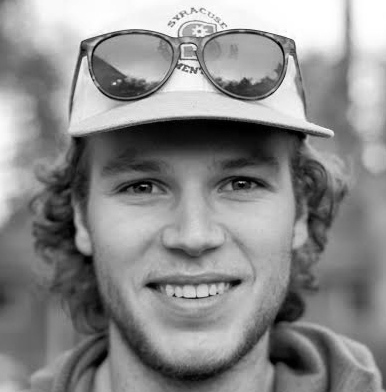 Eigel currently attends Montana State University in Bozeman, Montana where he enjoys attaining an education in the trout capital of the US. During the summer he can be found chasing wild trout in the Appalachians, throwing Clouser Minnows at bass on Lake Lanier, or casting towards redfish on the Georgia coast. George Fallon grew up in Atlanta, GA where he started fly fishing at a young age. He spent his weekends and summers chasing trout in mountains of north Georgia and North Carolina. In 2015 George made the U.S. Youth Fly Fishing Team where he competed at a National level. He now attends Clemson University while chasing trout, striper, smallmouth, and anything else he can catch. Travis Collins, a native of Jackson County and now a resident of Haywood County, has spent the last thirty years of his life in pursuit of any fish species willing to tug his line. 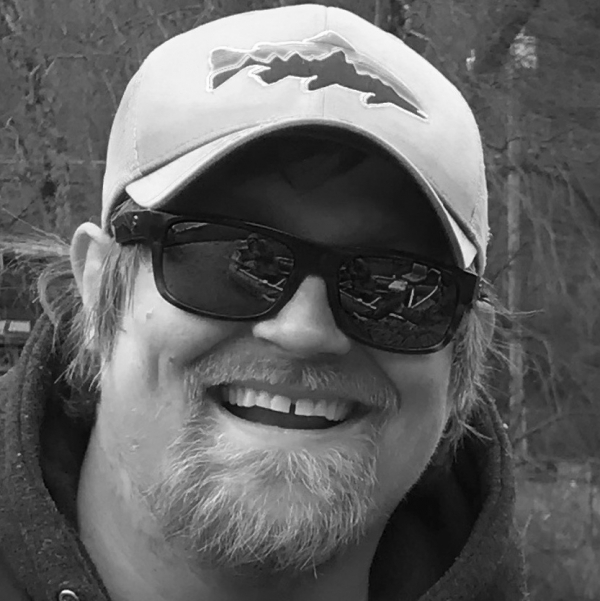 From Southern Appalachian brook trout, to river smallmouth, to common carp, Travis gets twitchy whenever he passes over or near a body of water. “One of my secret dreams is to be able to cast through the front doors of Red Lobster with a 2 weight and catch one of the fish out of their large tanks in the lobby,” Travis explains. 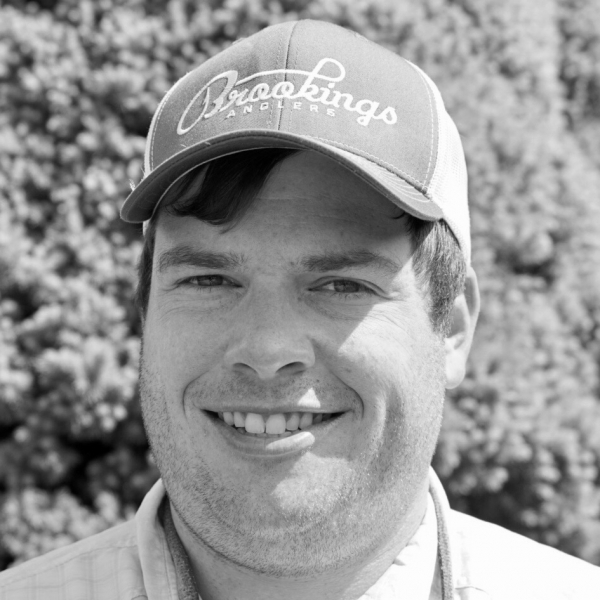 For the past ten years Travis has guided for Brookings’ and is keenly interested in helping others learn about the sport through guide trips and teaching at the Brookings’ Fly Fishing School. 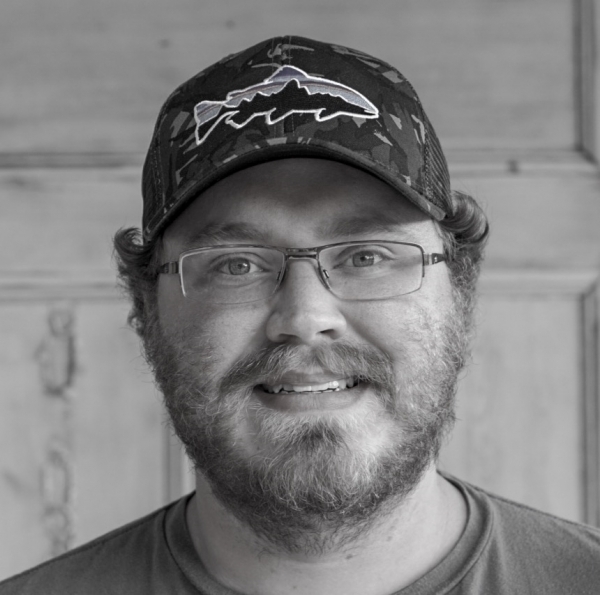 As a professional educator of fifteen years, Travis is as passionate about teaching and learning as he is about catching fish of his own. He looks forward to sharing his obsession with you.